Salty snacks and sweet treats are always tempting us. This is especially true during the holiday season, when we seem to have more tasty options than ever at our disposal. Pumpkin or gingerbread flavored everything, anyone? If you’re striving to lose or maintain your current weight, chances are you’ve heard the standard advice: drink plenty of water, opt for whole, natural foods, learn to love fiber. All of these are safe and effective solutions. But a truly ideal diet is difficult for any busy woman to incorporate into her everyday life. Luckily, there are also behavioral solutions for appetite control that can help enhance existing efforts. Here are a few simple mental adjustments that can help increase your chances of success. Strict meal times are a great way of managing your appetite throughout the day. A regular eating routine will help your body determine when cravings are real, and make it easier to know that the desire to snack will pass. That’s where Fembody’s Appetite Control 100 comes in. It’s an easy way to get a little extra help down the path of weight loss. However, if you’re under the age of 18, be sure to talk to your parents and doctor before taking this product. Appetite Control 100 is backed with an appetite blocker that uses proven ingredients to curb cravings. SatierealÂ®, an extract of all-natural saffron, is known to create feelings of fullness while also boosting levels of serotonin. 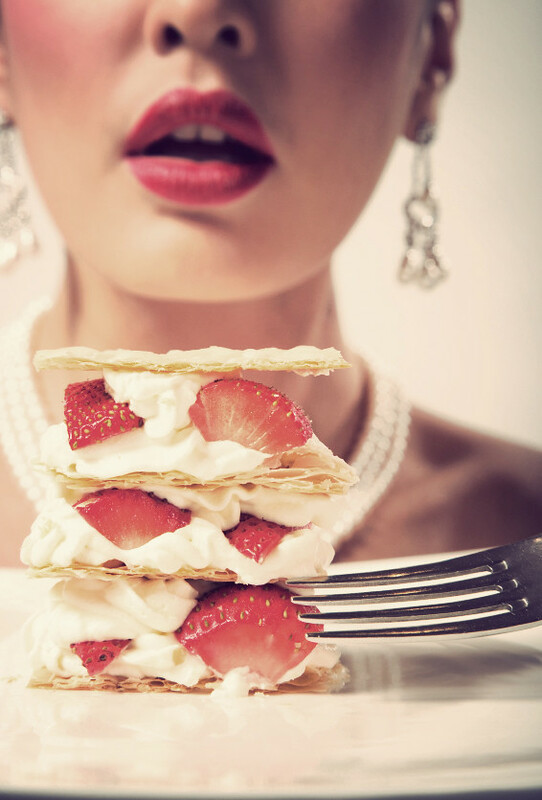 Studies involving SatierealÂ® have shown that people snacked less, especially between meals. Add an overall improvement in mood and energy, and Fembody’s Appetite Control 100 is an effective and simple way to help shed those extra pounds. Want to get a fantastic discount? 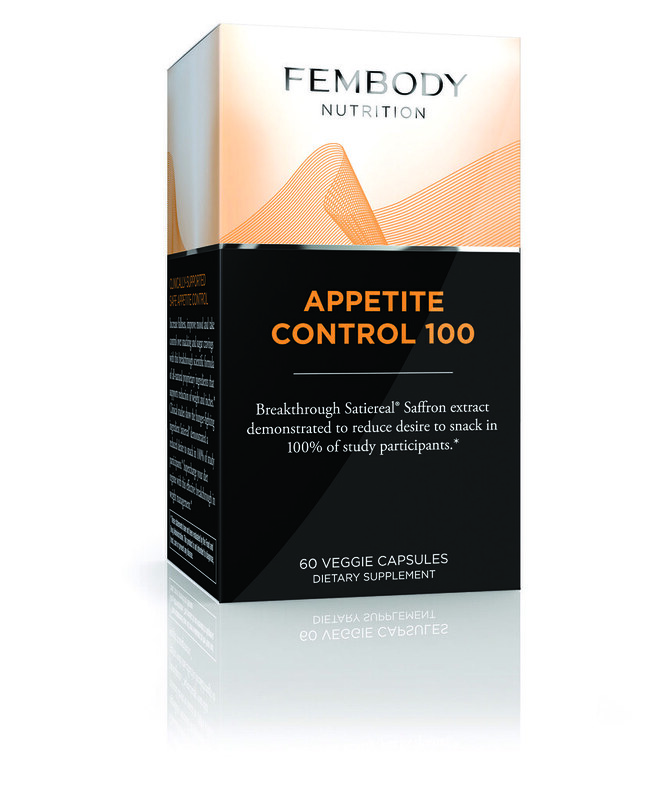 Head on over to Fembody’s Facebook page to see how much you can get off of Appetite Control 100. You’re guaranteed at least 15% off, and some will even get as much as 50% off! By following the above tips and giving Appetite Control 100 a try, you’re sure to keep off those extra pounds that holiday stuffing and pies always seem to add on. Got any other tips on maintaining weight during the holidays? Disclaimer: These statements have not been evaluated by the Food and Drug Administration. These products are not intended to diagnose, treat, cure or prevent any disease. Intended for use as part of a reduced calorie diet and exercise program. Before beginning any exercise, diet, or supplement program, please check with your healthcare professional.